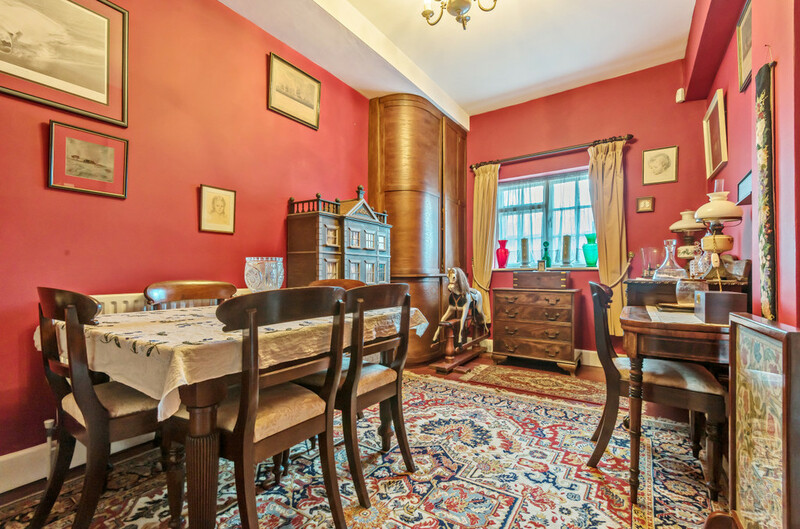 A broad reception hall sets the style with wide floor boards and high ceilings, and adjacent is the elegant quarry-tiled dining room . 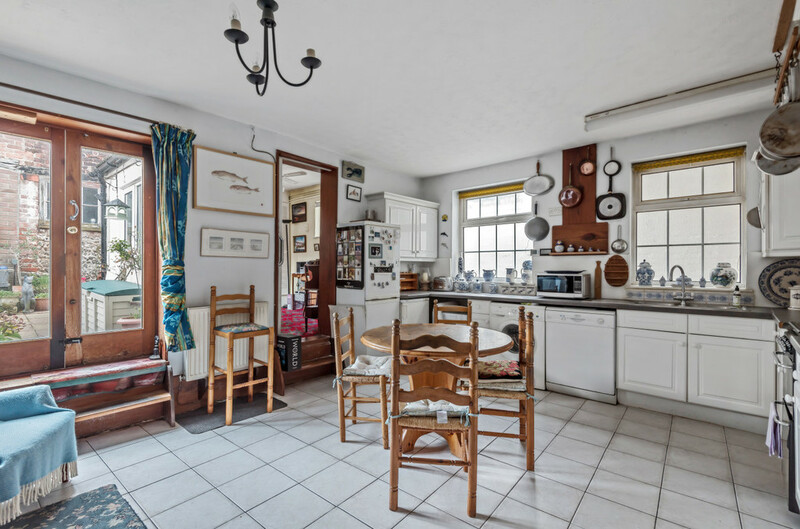 The practical, well-planned kitchen/breakfast room is the heart of this distinctive home, with an open fireplace and light flooding in through the glazed courtyard doors. 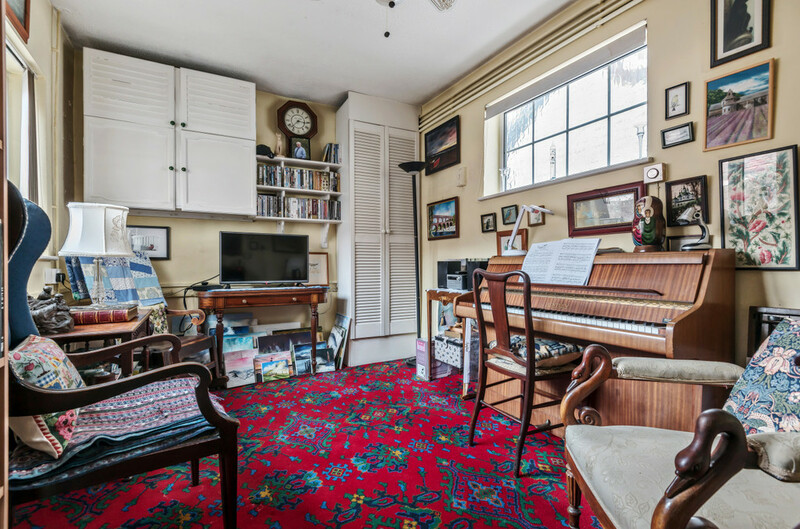 The study is next to the kitchen and looks out to the South-West facing courtyard. 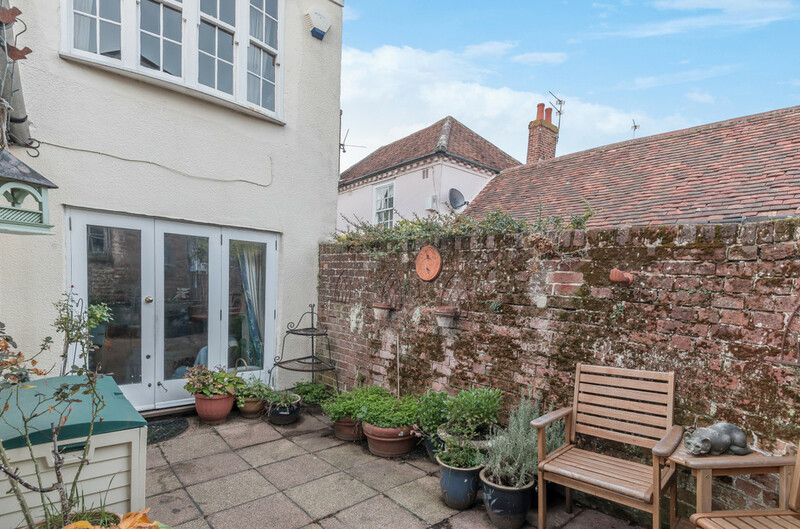 A cloakroom rounds off the versatile ground floor accommodation . 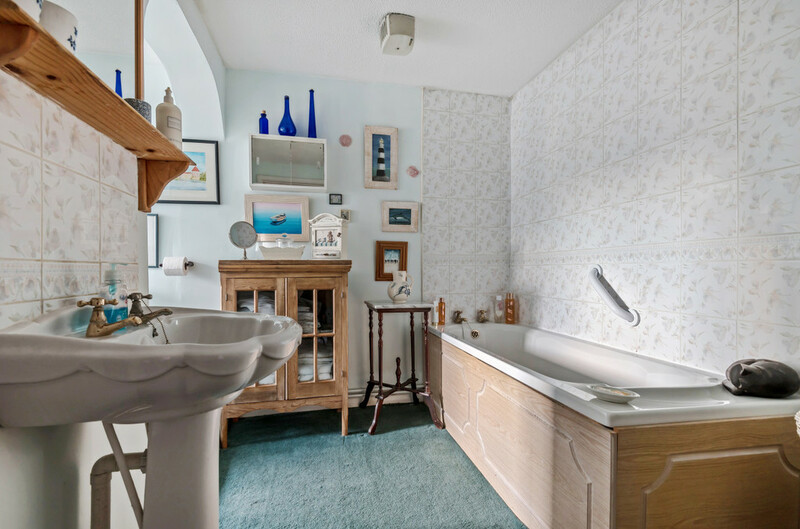 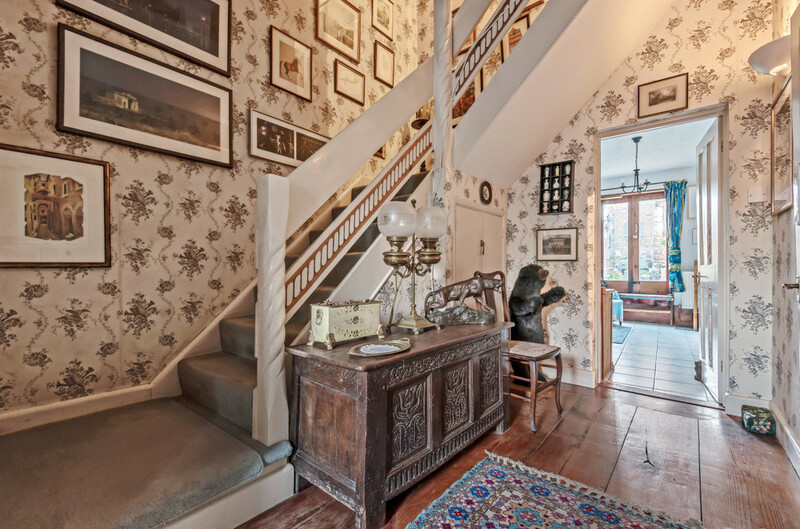 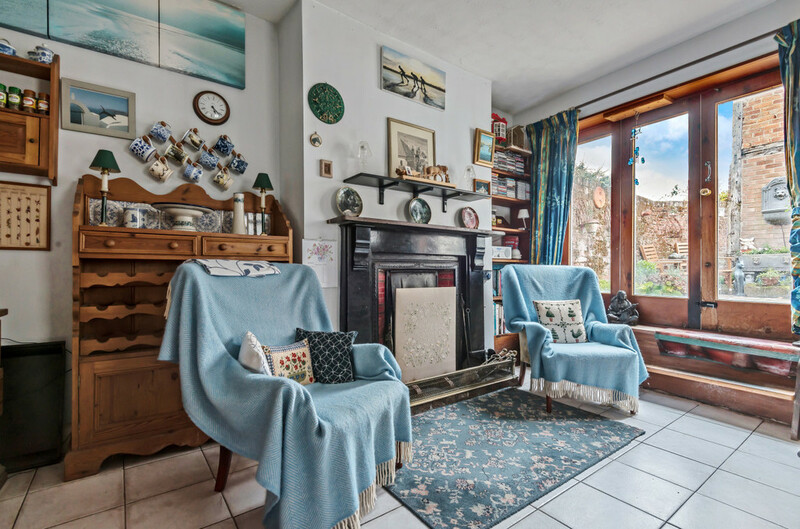 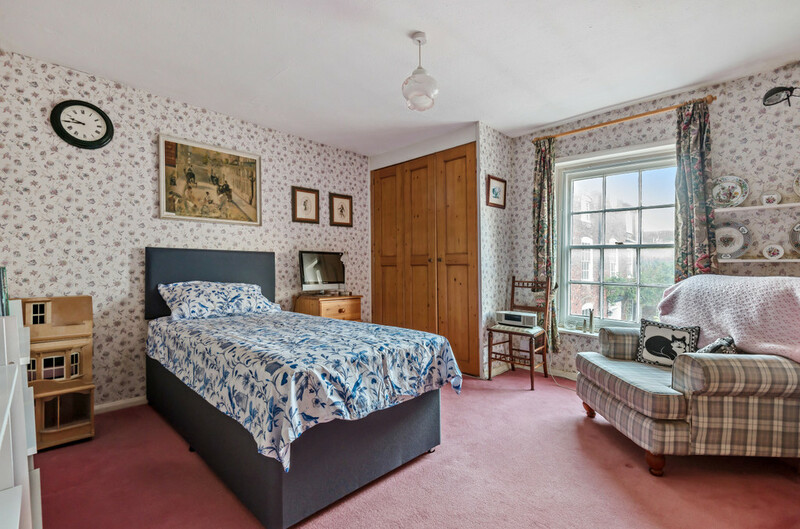 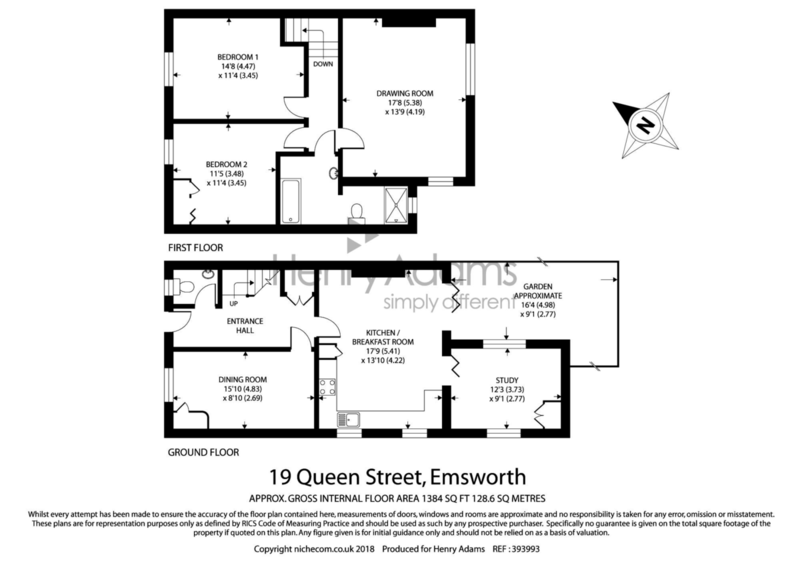 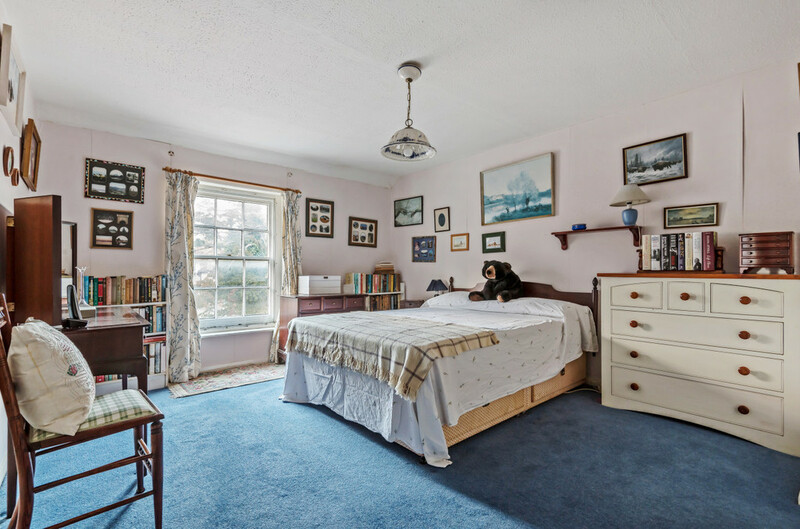 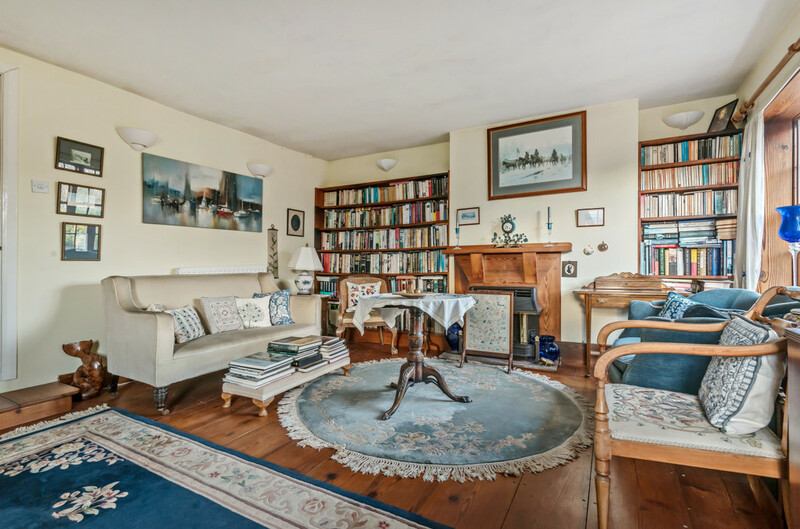 Upstairs, the impressive dual-aspect drawing room fills the width of the house The two double bedrooms are at the front of the house and a large bathroom with bath and separate shower complete this gem of a property.